Character and location all rolled into one ideal property for your business! This property suits a variety of commercial uses - professional office, medical, administrative, personal care and anything in between. Excellent visibility with 124 feet of road frontage on the main artery (Penn St/Sweetwater Rd) from North Augusta into Edgefield with traffic counts at 1900 VPD. 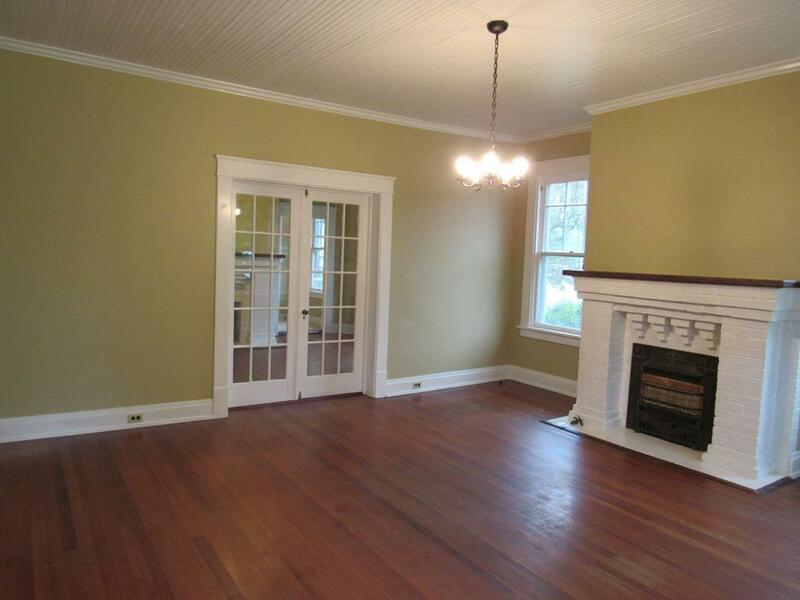 The property was previously used as a residential rental. A separate living suite with it's own entrance is built on the back of the original home which will work well for an owner/user. Beneath the building is a large storage area that could be finished for additional storage or square footage. 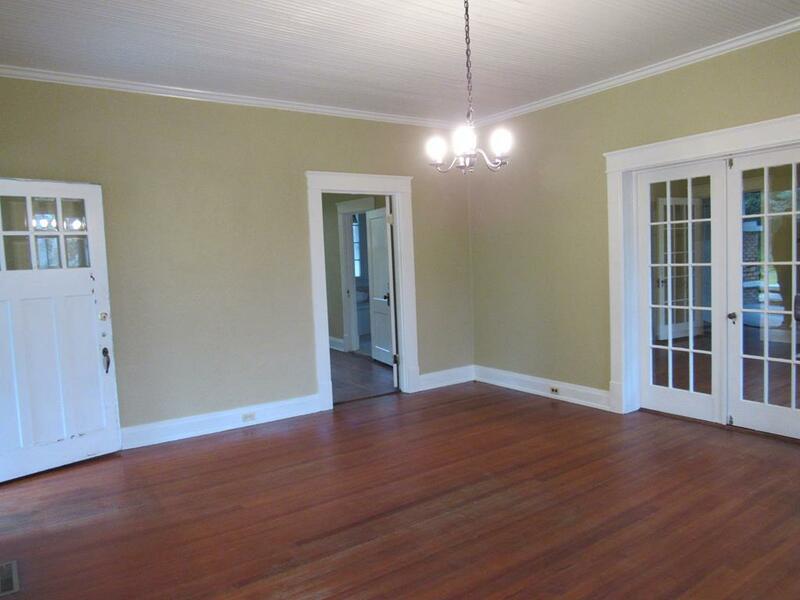 Room for 4-5 offices and a conference room plus a full-size kitchen. 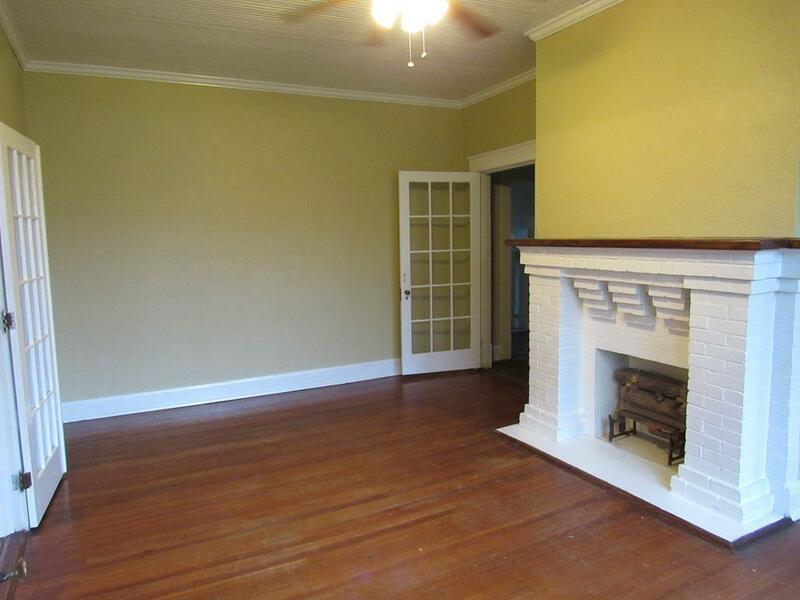 Freshly painted with original wood floors, decorative fireplaces and plenty of charm and versatility. 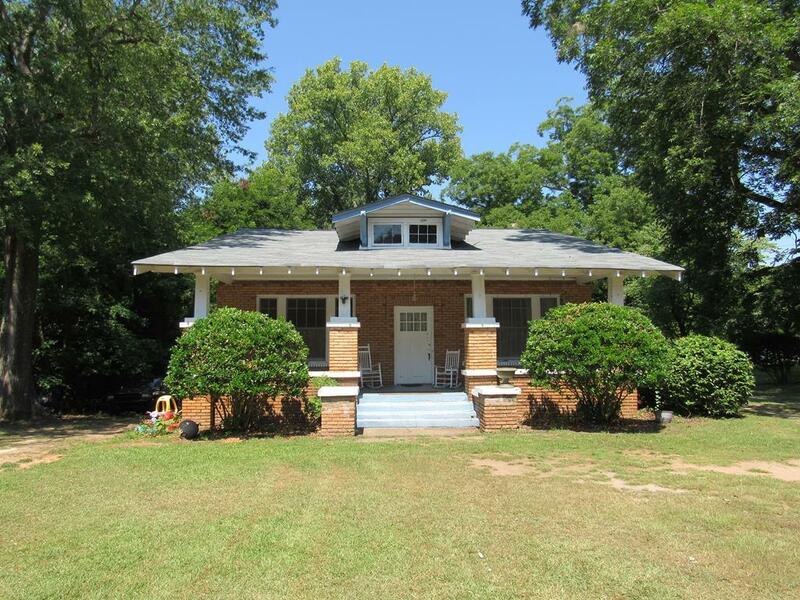 Walking distance to all the restaurants and downtown shopping in Edgefield's town square. City water & sewer.